When I hear NFC I think of the National Football Conference in which my beloved Atlanta Falcons play. But never fear, this article is not about football. In this context, NFC is referring to Near Field Communication which is a pretty cool technology with a lot of potential uses. Basically it means that two NFC devices which are near each other can communicate wirelessly. If your smartphone has the NFC chip built in (sorry iPhone users…you’ll have to wait) then you can make use of NFC technology. Most of us have business cards and we know the purpose of them. You give them to a client, potential client, partner, or anyone else that needs your contact info. They work great and we love them…however in today’s technology driven society we need more options. Most people do not have a portfolio to keep business cards. So we have to manually enter the information into our phone/computer or use a scanning app to do it. This still requires additional steps. How cool would it be to just pass your android phone over an NFC Business Card and have the information wirelessly transmitted to your phone? Pretty cool I think. Well the folks over at Moo.Com have launched an NFC Business Card and there will be an Android app to go along with it soon. You can update it – Your information is not static in real life so why should your buisness card be. Update your information anytime. Share Anything – You aren’t limited in what type of information to share. 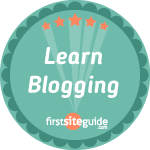 Share your social media links, your product information, portfolio, and more. No Lost Cards – too often we lose cards before transferring the information. 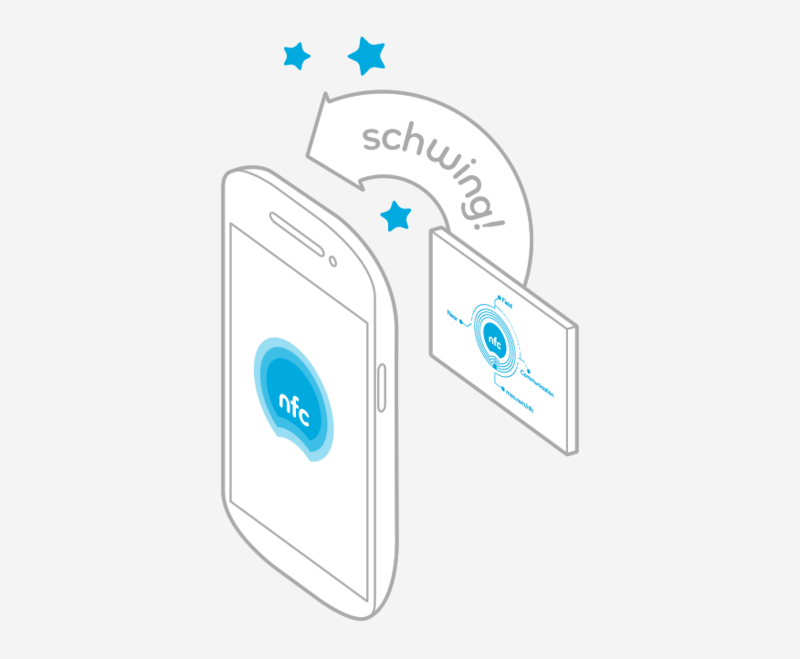 Not a problem with NFC – you touch the card and the info is in your contact list. This technology is very exciting to me and I think the possibilities are endless in regards to creative uses for NFC technology. 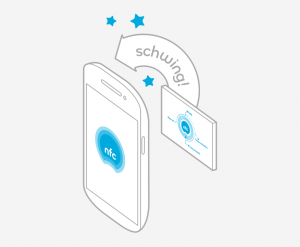 NFC Business Cards will work great for business users who are tech savvy. But you’ll want to hang onto your regular business cards. Let’s face it there are still a lot of people out there who love paper and they are fighting going digital. For me, I’m going to get one of these and try it out. I’ll write another post once I’ve tested it. Let me know below what your thoughts are on this.